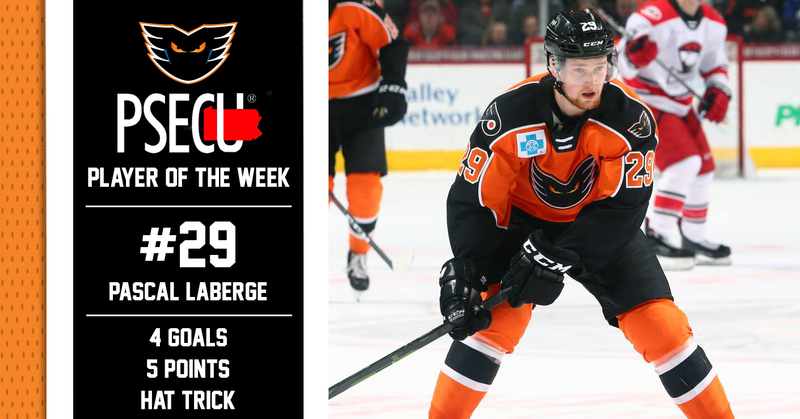 Lehigh Valley, Pa. — With four goals and an assist for a total of five points — which includes his first professional hat trick — in just three games this past week, Lehigh Valley Phantoms forward Pascal Laberge has been named the PSECU Player of the Week. 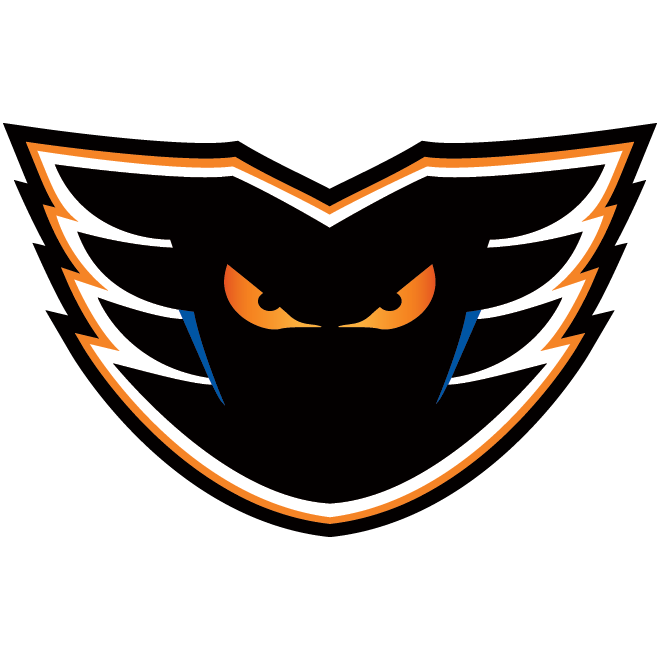 The Lehigh Valley Phantoms kicked off a five-game road trip with a midweek contest against the Rochester Americans this past Wednesday night. 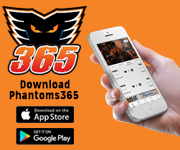 Heading into the contest the Phantoms were looking to make it a season sweep of their North Division foe having previously defeated the Amerks 3-2 in a shootout inside of PPL Center back on January 19. Rochester managed to get on the board first, thanks to a goal from former Phantom Taylor Leier, but a Mark Friedman tally just 42 seconds later would even the score at the 15:42 mark of the opening period. 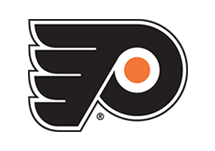 Pascal Laberge found a loose puck and made a behind-the-back pass to a waiting Friedman who popped it into the net for his fifth marker of the 2018-19 campaign. 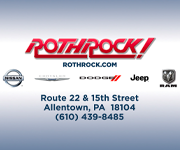 Lehigh Valley would extend their lead over Rochester in the second period from a pair of goals scored by Laberge in nearly identical fashion. Laberge netted his first of the game, and second of the season, as he rushed down the right-wing boards and fired a wrist shot on the short side that found its way between the head of Americans goaltender Scott Wedgewood and the right post. 10:07 later, the Châteauguay, Quebec, native found the back of the net again as he beat Wedgewood once more on the short side. 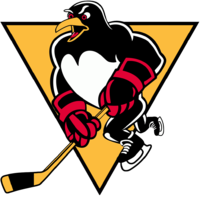 Mike Vecchione circled around the back of the net before dishing a backhand pass to a waiting Laberge who promptly fired it home for his second of the game. The goal chased Wedgewood from the net leaving Adam Wilcox to finish the game for Rochester. 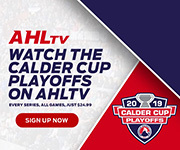 The Americans mounted a comeback, however, as they produced two additional goals which tied the score at 3-3 in the third period. 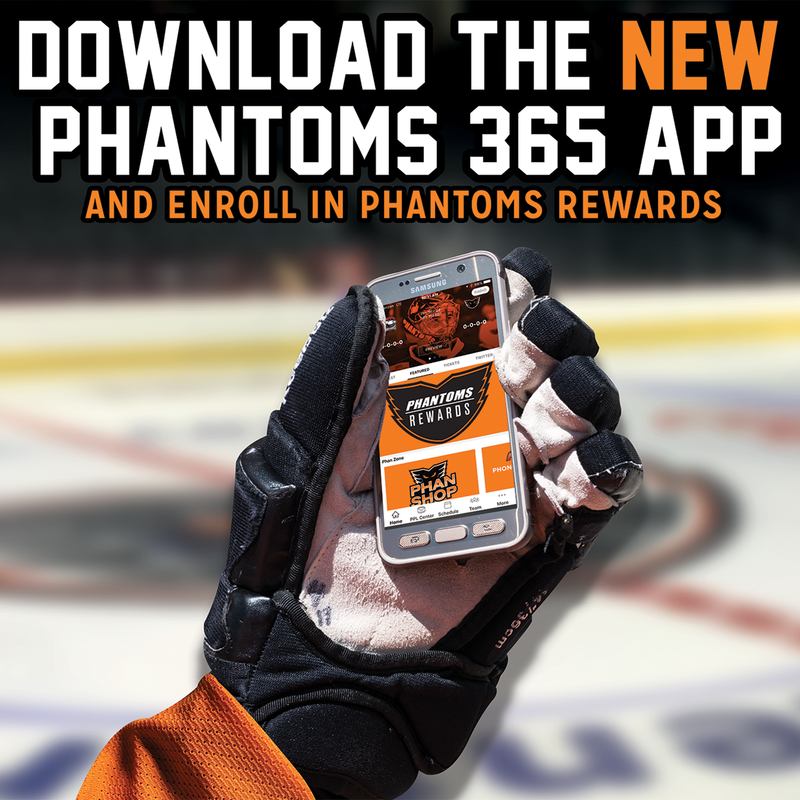 For the second time this season, a game between the Phantoms and Americans would need extra time to decide the winner. At the 2:02 mark of the overtime period of play, an offensive breakdown by the Americans allowed defenseman Zach Palmquist to shovel a puck up to Laberge who started down the ice with a 2-on-0 opportunity along with Chris Conner. Laberge would pass to Conner on the left side of the ice who then hit Laberge for a near tap-in goal to give the rookie the first professional hat trick of his career and the Phantoms a 4-3 victory. Laberge finished the night with four total points (3G-1A) bringing his season point total to five in just nine games. After dropping a Friday-night contest to the Cleveland Monsters in the first half of a pair of games over the weekend, Lehigh Valley looked to exact revenge against the Monsters on Saturday night inside of Quicken Loans Arena. The Phantoms jumped out to an early 1-0 lead as Bryon Froese collected his 19th goal of the season and then made it 2-0 on a Laberge tally at the 12:17 mark of the opening frame. With a defender draped on his back, Laberge was able to direct a pass from Conner between the legs of Cleveland goaltender Brad Thiessen and into the net. 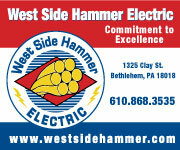 Despite a comeback attempt by Cleveland, Lehigh Valley would defeat the Monsters 3-2 in the shootout. Laberge now has five points (4G-1A) in his past three games and, overall, has five goals and a single assist for six points in 11 contests.